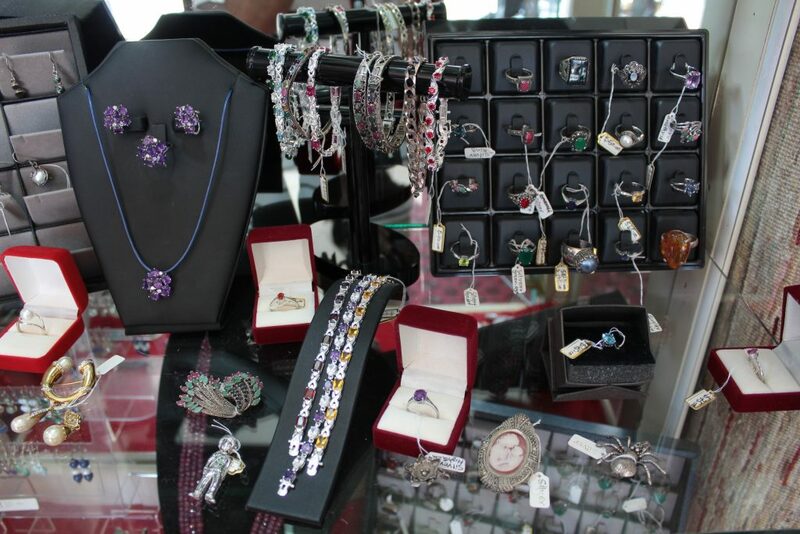 At Banjarra, we have a large selection of hand-made Jewellery and collectable tribal adornments. This includes rings of many different shapes, sizes, designs and colours. Many of which are embedded with precious and semi-precious stones. A number of our pieces are made from genuine Sterling Silver. 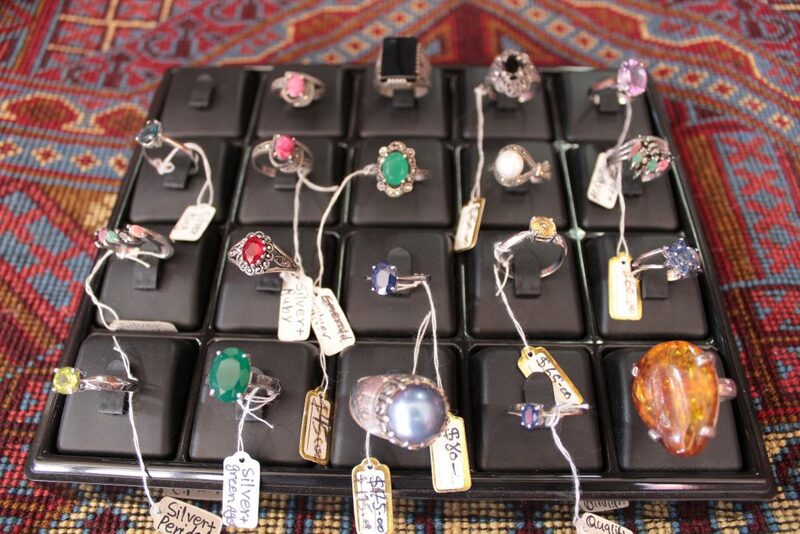 All of our Jewellery is proudly authentic, and hand-crafted by traditional Baluch artisans in Afghanistan. 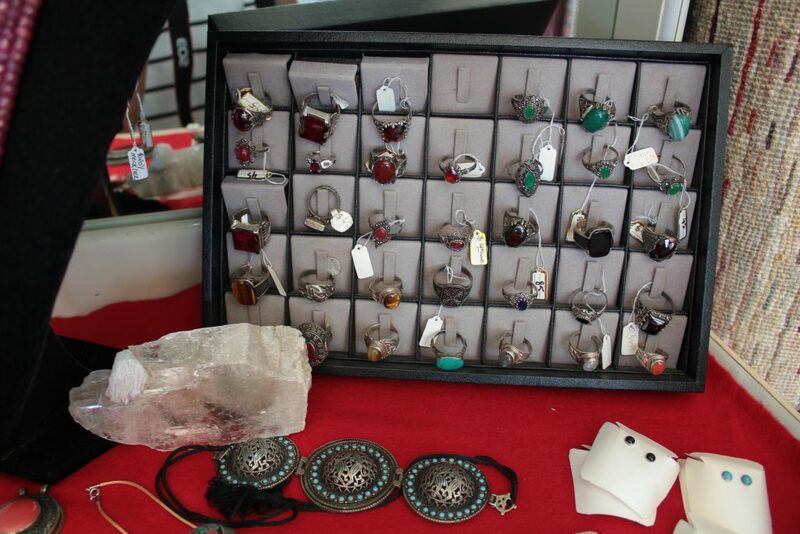 The collection also includes many Tibetan pieces, hand-crafted in Nepal. The Jewellery pieces are still being added to the online store. In the meantime, if you are looking for something particular or just have questions about certain pieces and their prices, we are more than happy to help you find just what you need.